Today we light the candle of Joy! God style Joy isn’t the same as the consumer marketers would persuade us. Biblical Joy comes from knowing without fail or falter. Zephaniah’s song of Joy shouts out “be glad and rejoice with all your hearts because “The Lord your God is with you” and that He is mighty to save. 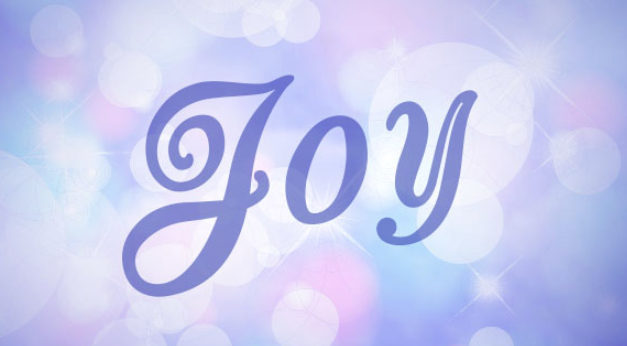 Our prayer is that you can share this advent that God’s Joy can be found in our hearts.